It was about Good Guys (Republicans) verses Bad Guys (Democrats). The whole sordid episode came to a climax 128 years ago today, March 18, 1882. Today is the 128th Anniversary of the Shootout at the OK Corral. After 30 seconds of shooting, three men – Billy Clanton, Frank & Tom McLaury were either dead or dying. Ike Clanton had fled, and three others – Virgil & Morgan Earp and Doc Holliday were injured. Only Wyatt Earp was uninjured. Thus was born legend and the American character was fully defined. We are a nation of Wyatt Earps. “It all ends now!” Stand up and fight for what is right no matter what the personal cost. We see it again and again in the history of this country. 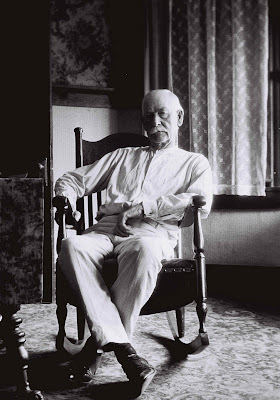 Fact is, once upon a time a Wyatt Earp clone resided in the Oval Office. Right is right and wrong is wrong. A President of the United States of America should know the difference and should know how to lead. Actions speak louder than words read from a teleprompter. We should all have the courage of a Wyatt Earp or a George W. Bush.